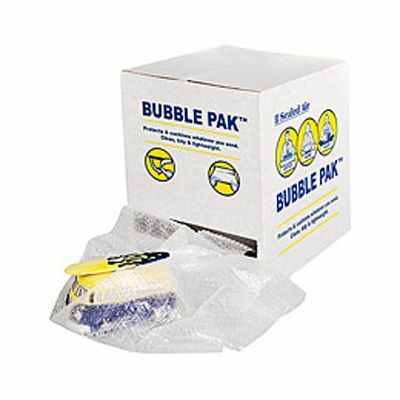 Each of these boxes contains 50 metres of Sealed Air bubble wrap packaging in a convenient dispensing unit. 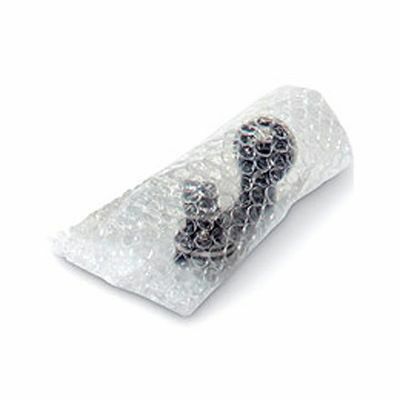 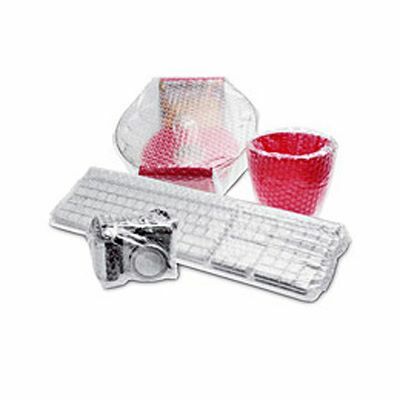 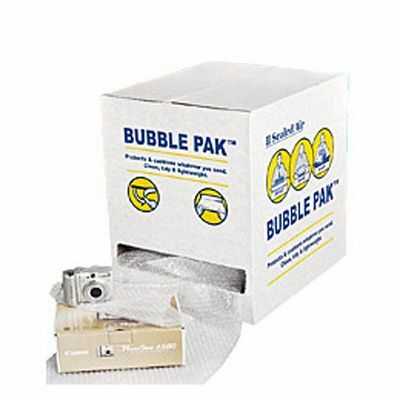 This useful bubble wrap dispenser box will sit handily and tidily on your desktop or workbench, ready to provide you with just the right amount of protective bubble wrap you need to keep your products safe in the post. 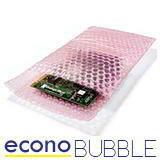 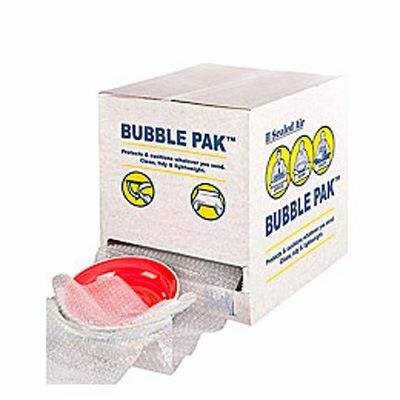 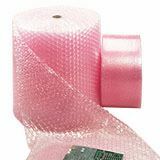 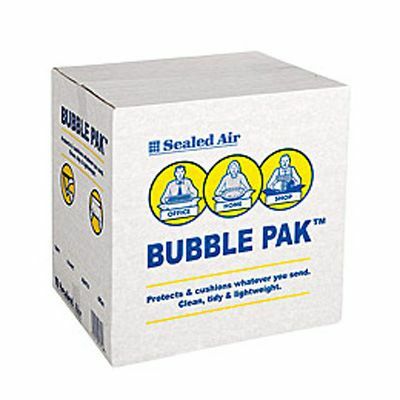 Sealed Air's air retention barrier seal means their bubbles hold their air for longer than the average bubble; meaning they also retain their protective capability for longer!